Jacob Chisari has become the latest young Seagull to re-commit to the club for the 2017 season. Promising young key defender Christian Buykx-Smith has re-signed for the 2017 season. Essendon has defeated Williamstown by three goals at Windy Hill today. 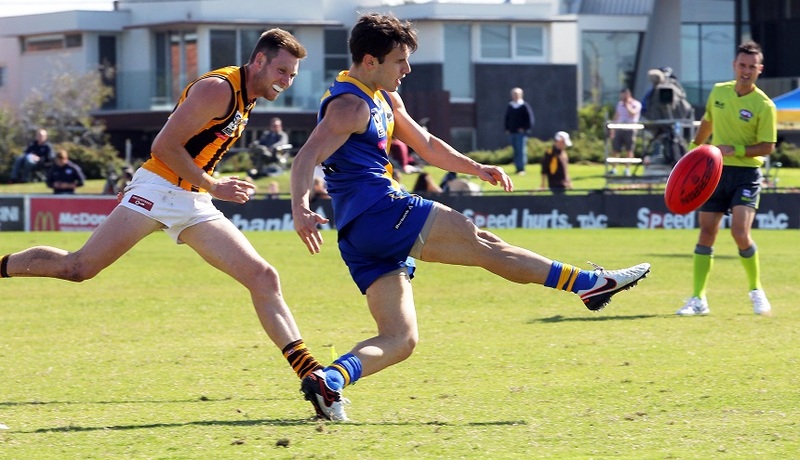 This Saturday's Development match against Port Melbourne has been moved to Burbank Oval. Star premiership midfielder Willie Wheeler will notch up game 100 when he lines up against Essendon at Windy Hill on Sunday. Talented young Seagull Mitch Norton will make his 2016 VFL debut against Essendon at Windy Hill on Sunday. 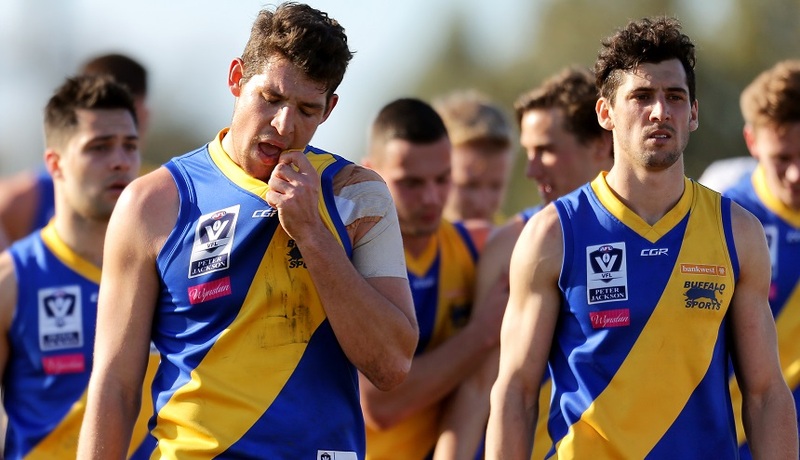 Here are the top five talking points to come out of yesterday's four-point loss to Footscray at Burbank Oval. 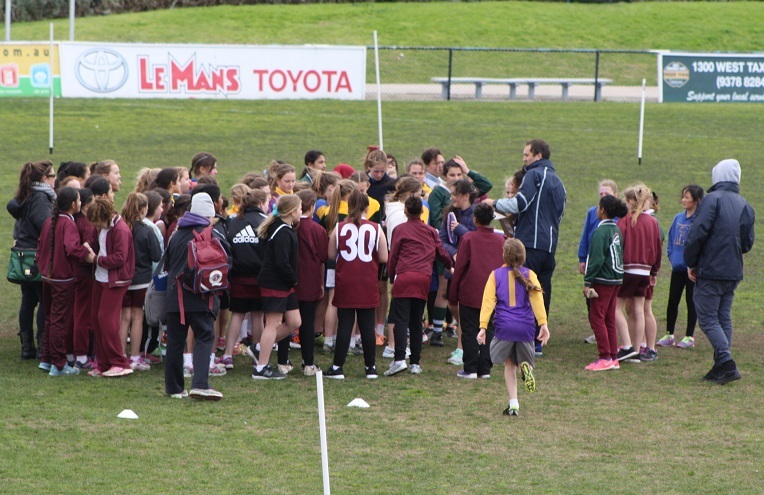 Williamstown has hosted over 100 schoolgirls in the western suburbs for a Girls Footy Day held at Burbank Oval yesterday. 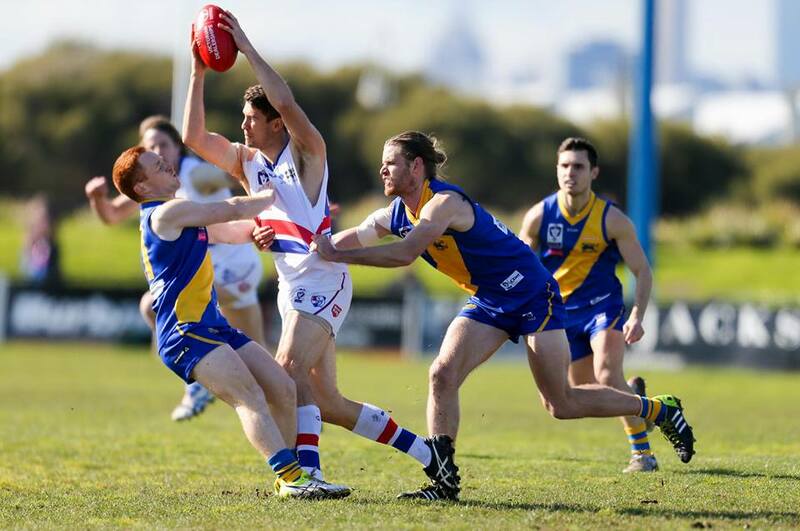 Williamstown has gone down to Footscray in a heart-stopper by four points at Burbank Oval today. 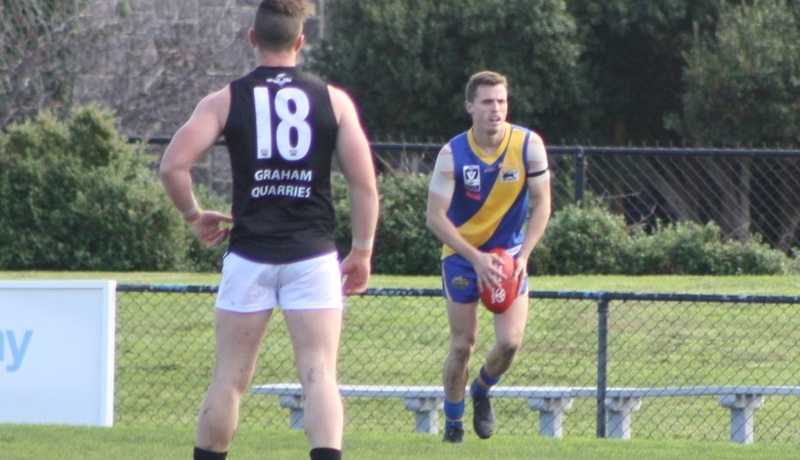 Williamstown's development side have bounced back with a massive 84-point win over third-placed Coburg at Burbank Oval today.